Take advantage of our Schaumburg hotel deals and enjoy a luxurious getaway close to area attractions. Our hotel is just a short drive to popular things to do, such as the Boomers Stadium, Woodfield Mall, and Medieval Times. At Comfort Suites Schaumburg, we’re proud to offer our guests exclusive hotel deals in Schaumburg that will allow them to get the most out of their trip. 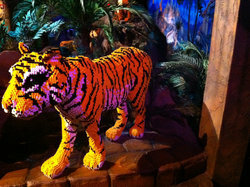 Looking to entertain the little ones during your stay? 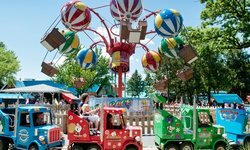 We’re got packages for amusement parks and discovery centers that kids will love. Travelling with a sports fanatic? 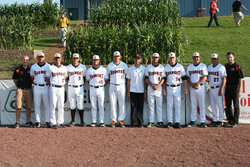 We have hotel deals Schaumburg Boomers' games and the Arlington Park Race Track. Are you a Choice Privileges Rewards Program member? Members can earn nights or flights using their membership card at The Comfort Suites Schaumburg hotel. Learn more about how you can earn points towards your next stay at a Choice hotel. Each hotel deal comes with a stay in one of our spacious suites, perfect for a family getaway or a romantic trip. Find out more about our exclusive Schaumburg hotel deals here! Visit one of the top attractions in the area with using our special Schaumburg hotel deal! 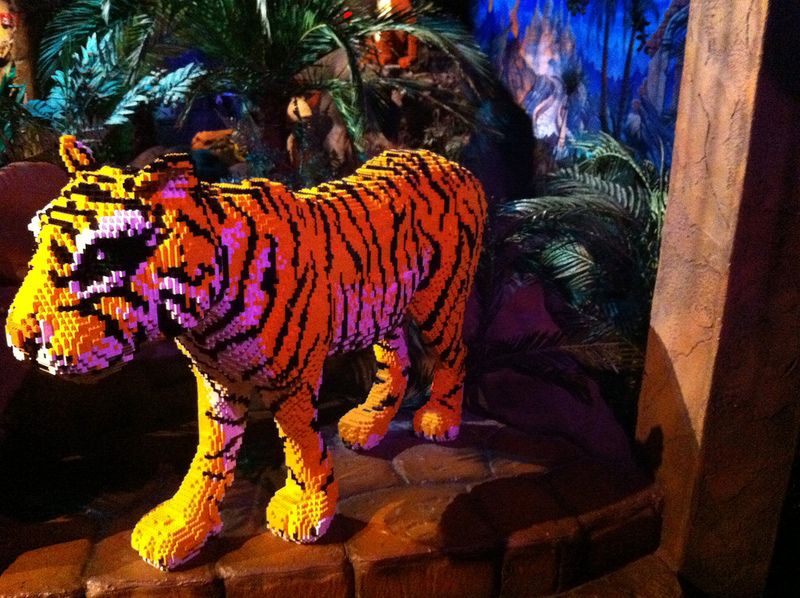 A perfect package for a family getaway, our LEGOLAND discovery Center Package includes a one night stay in a King or Double Suite with a pull out sleeper sofa and 4 tickets to the discovery center for two adults and two children. Staying with a bigger group? Additional tickets can be purchased at the front desk. Contact our hotel at 847 330-0133 to book this package! Enjoy a family swimcation at The Comfort Suite Schuamburg! 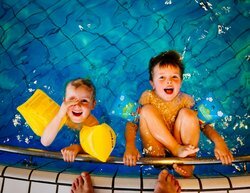 Our Swimcation package includes a one night stay in our King or Queen Suite with a pull-out sofa bed, a large one topping pizza, a litre of soda and a swim toy for each child! 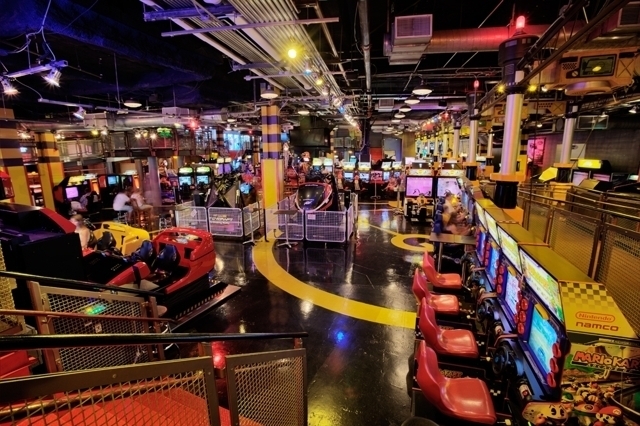 Enjoy a game night out with friends and family with our Gameworks package! Enjoy an overnight stay in a King or Queen Suite and 4 game cards to enjoy! A package fit for a King! 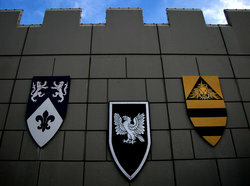 Our Medieval Times package includes a one night stay in a King or Queen suite with a pull-out sleeper sofa! 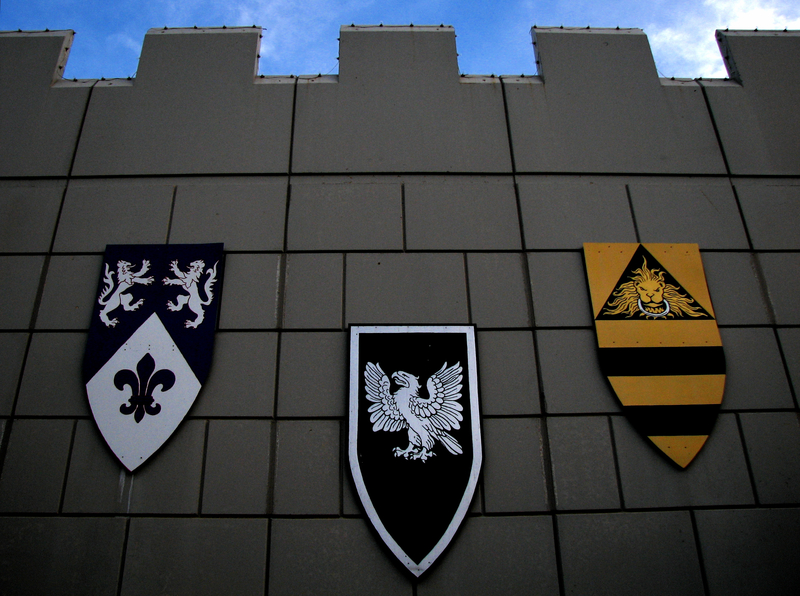 Admission tickets for Medieval Times are easily purchased at the front desk and include a FREE royalty upgrade! 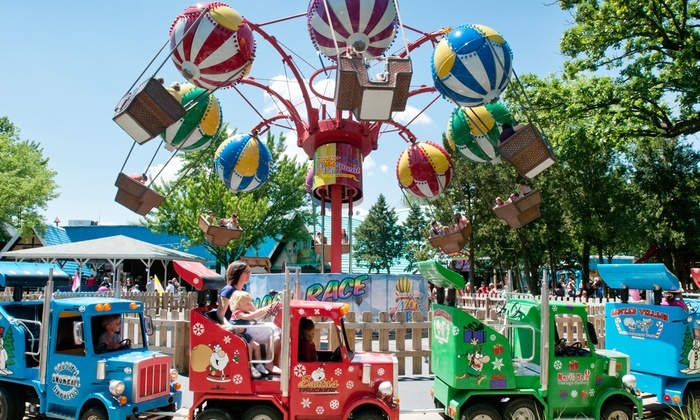 Ring in the holidays with our Santa’s Village Azoosment Park package! This deal includes a one night stay in a King or Double Queen suite with a pull-out sleeper sofa and 4 admission tickets to Santa’s Village Azoosment Park, voted one of the 10 best family friendly amusement parks! You’ll be off to the races with our Arlington Park Race Track package! This deal includes a one night stay in a King or Double Queen Suite with a pull our sleeper sofa and 4 tickets to the Arlington Park Race Track! 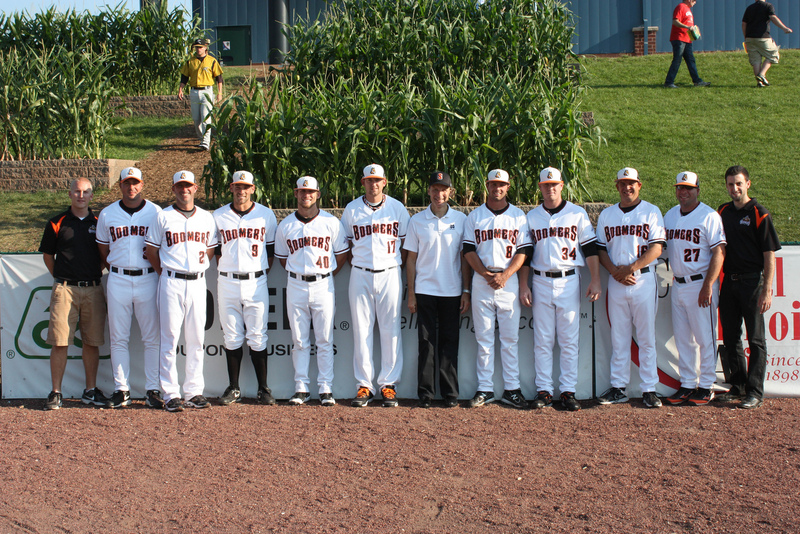 Enjoy a trip to the ball game with our Boomers package! This Schaumburg hotel deal includes a one night stay in a King or Double Queen Suite with a pull our sleeper sofa and 4 tickets to any available Schaumburg Boomers home game!